Mark Webber should never have revealed that he drove the last races of the 2010 world championship with a shoulder injury, Flavio Briatore, his manager, has said. After his Red Bull team-mate Sebastian Vettel won the title, Webber admitted that he had contested the decisive final four races with a fractured shoulder caused by a cycling fall before Suzuka in October. Webber, who did not even tell his team about the fall, insisted his injured shoulder did not affect his performance. But Briatore, who still heads Webber's management in F1 despite being barred from active participation in the sport until 2013, said: "It would have been better to leave it with no excuses at all, or to have said it when it happened. The truth is that Mark lost the championship only because of the mistake in Korea. Otherwise, he would be champion." 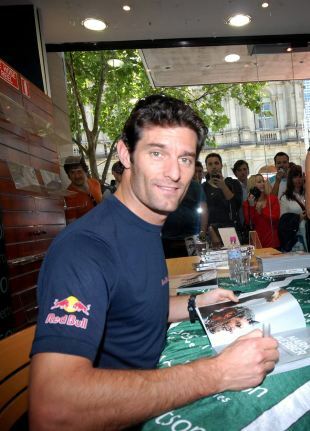 When Webber revealed the news in December in a new book, Red Bull boss Christian Horner made clear his disappointment. "I didn't even know about the book, let alone the shoulder," he said. 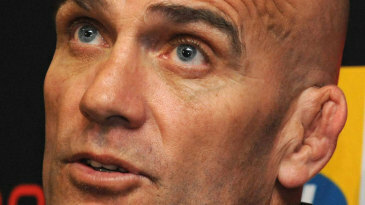 "It is obviously disappointing that Mark said nothing. It was an injury that did not appear to have any effect on his performance but all the same it would have been nice to know about it. Our drivers have an obligation to make sure they are fit." Briatore also manages 2010 championship runner-up Fernando Alonso, and Briatore backed him to be even stronger this year. "Fernando is very motivated and Ferrari have promised to give him a car that he deserves which is in front of the others. In addition to that, the organisation changes made are a sign of Ferrari's trust in their driver."